Women’s bodies are designed to breastfeed. If you’d like to build your confidence, look no further than our breastfeeding guide below. Talk to other parents who are breastfeeding or have breastfed babies. If you have had breast surgery, talk with other people who have had breast surgery and then breastfed. Attend a La Leche League meeting (or another breastfeeding support group). You can meet others who are breastfeeding, see them feeding their babies, and learn more about breastfeeding, all in a relaxed and helpful atmosphere. Get the name of a nearby lactation consultant in case you do need extra help with breastfeeding. Many are listed on the International Lactation Consultant Association website. 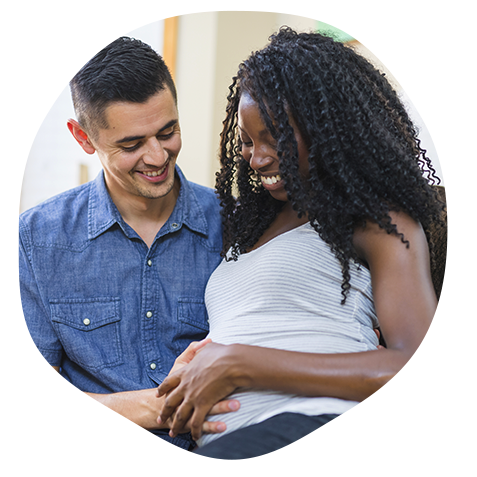 Identify other community resources, such as a breastfeeding resource center or a parenting center. Talk to your caregiver about delaying routine newborn procedures to allow you and your baby some time to bond and nurse within the first hour after birth. Decline or discard any free formula samples you receive. It’s very easy to resort to formula when it’s the middle of the night, you’re tired, your baby is crying, and you’re having trouble breastfeeding. Whatever your feeding method, you can expect a few difficult nights. In the long run, however, you will find that formula feeding has its own set of challenges and you and your baby will be better served by working through any breastfeeding challenges you experience. Plan to keep your baby skin-to-skin with you often during the first few days. In addition to the benefits of skin-to-skin contact for regulating your baby’s temperature, heart rate and breathing, it also stimulates your baby to feed frequently to establish breastfeeding. If you give birth in a hospital, keep your baby in your room with you. Remember that colostrum is rich in nutrients and that your baby doesn’t need to eat much in the first few days of life. Your baby will need to breastfeed regularly, though, to help bring in your milk and build your milk supply. And remember to enjoy the bonding experience with your little one!